June 1st, 2015 marks the 10th anniversary of my legal blog. This is an important milestone for me. 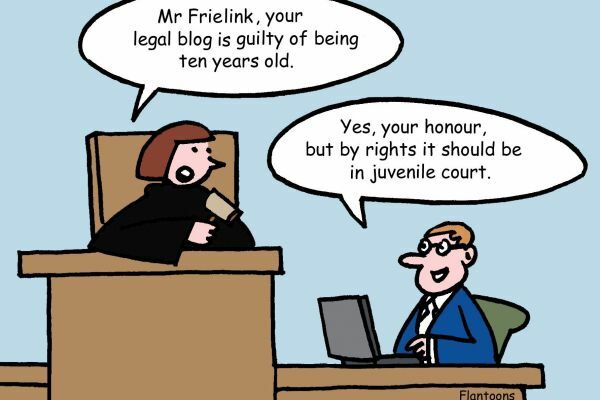 Back in May 2005 I only had a rough idea about blogging and what it would take to create a successful legal blog a.k.a. blawg. Now, ten years and some 550,000 page views later, I know that despite the small size of my jurisdiction, it is worthwhile providing legal-oriented content on the web on a regular basis. If the regular messages I receive from so many readers is anything to go on, many of my postings are considered worth reading. 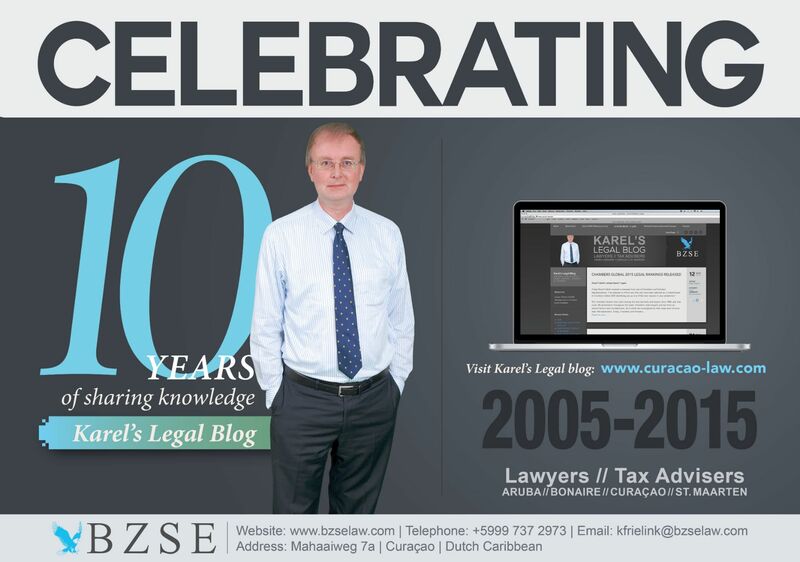 It has never been my intention to offer a clear position on legal issues, but rather to give some insight into Dutch Caribbean legal issues that people - including potential clients - may face or are interested in; at the same doing my best to do so in clear, understandable language. My legal blog has proven an excellent way to also inform people about new or future developments.